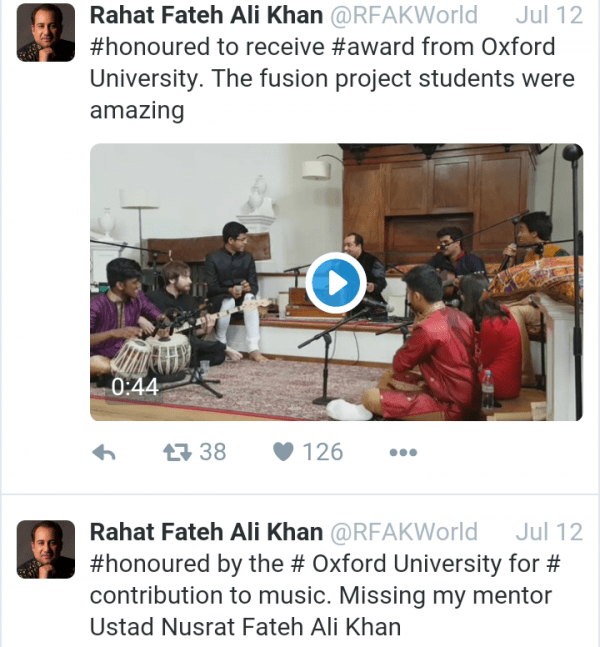 Rahat Fateh Ali Khan is one of the most distinguished singers that Pakistan has produced to date. He has a beautiful voice and he has given us some of the most soul-stirring songs and ghazals in the past. 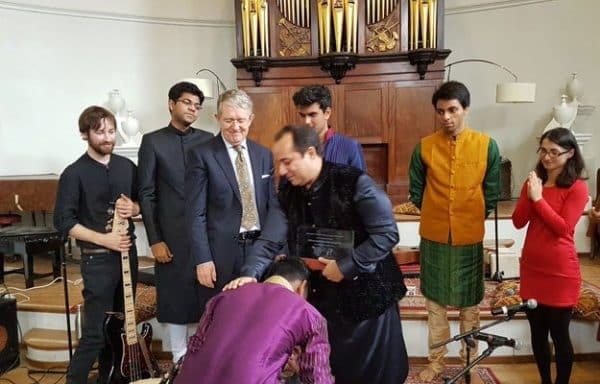 Rahat Fateh Ali Khan is worthy of the greatest accolades and yesterday, he was was awarded an honourary shield by the Oxford University where he was invited for a special performance. 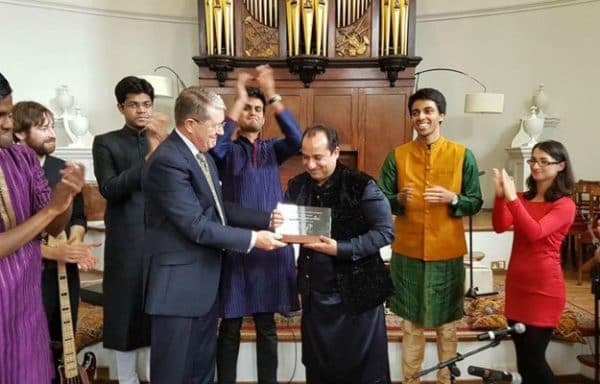 He performed at the Holywell Music room which is one of the most historic venues of Oxford University. 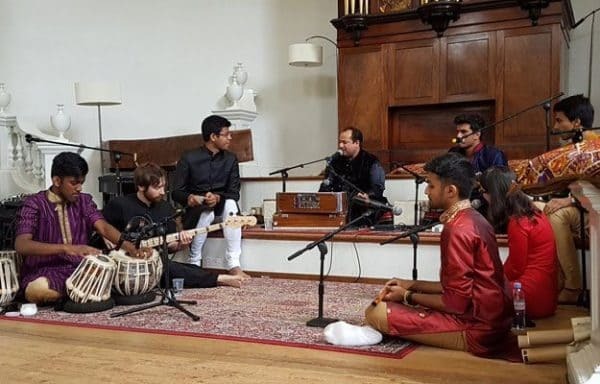 With the students of the Fusion Project, he performed a mashup of Nusrat Fateh Ali Khan’s Allah Hoo and Eddie Vedder’s Hard Sun. The aim of the Fusion Project is to revive classical arts.